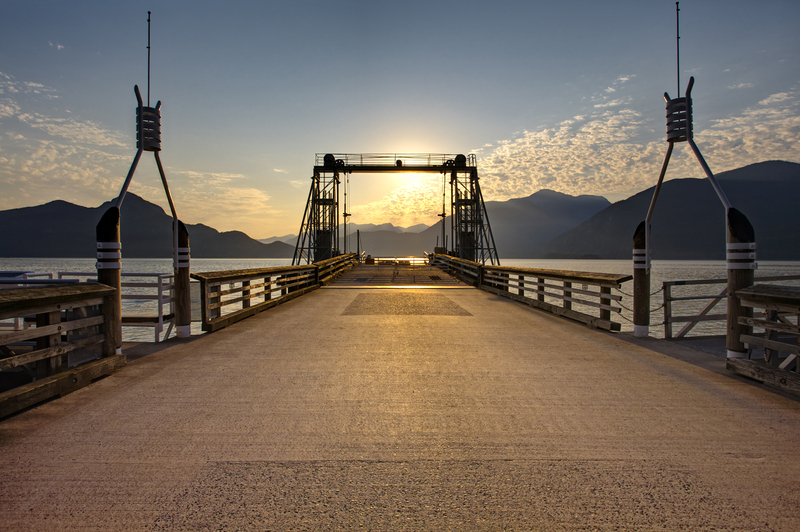 Relax on your private oceanfront deck to enjoy the sunset with views of Howe Sound and snow-capped mountains beyond. These beautiful log homes, built for BC Parks for the 2010 Winter Olympics, are works of art complete with hand-carvings. 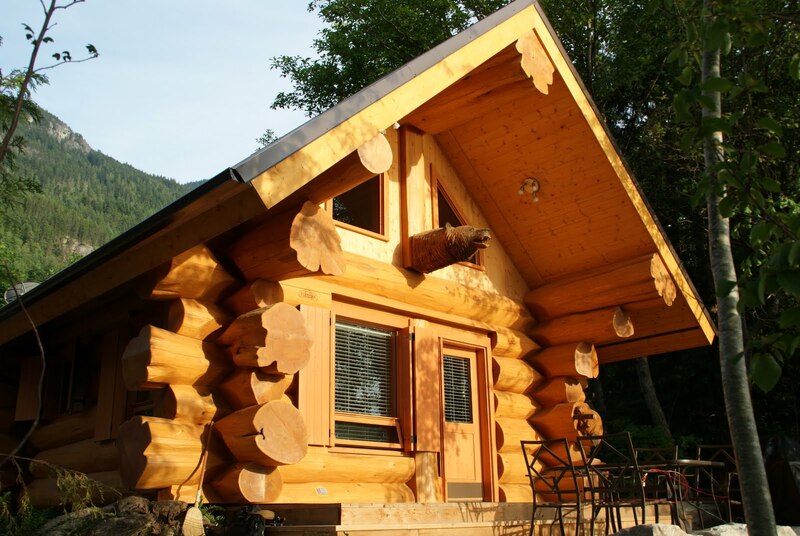 Situated in Porteau Cove Provincial Park, these cabins are perfect for a honeymoon, romantic getaway or a weekend of outdoor adventures with the family. 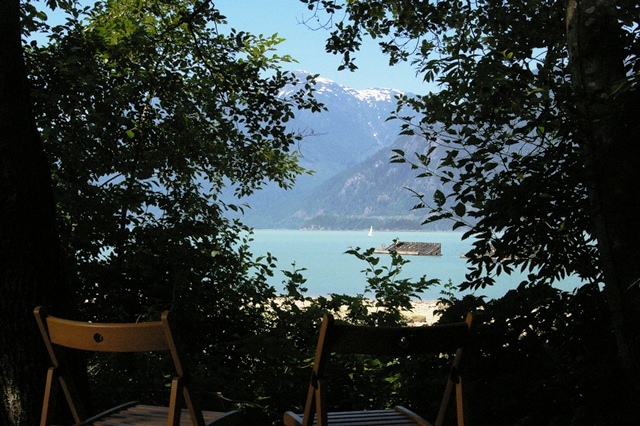 Fill your days exploring several kilometers of beaches, kayaking, golfing at nearby Furry Creek, or curling up with a good book. 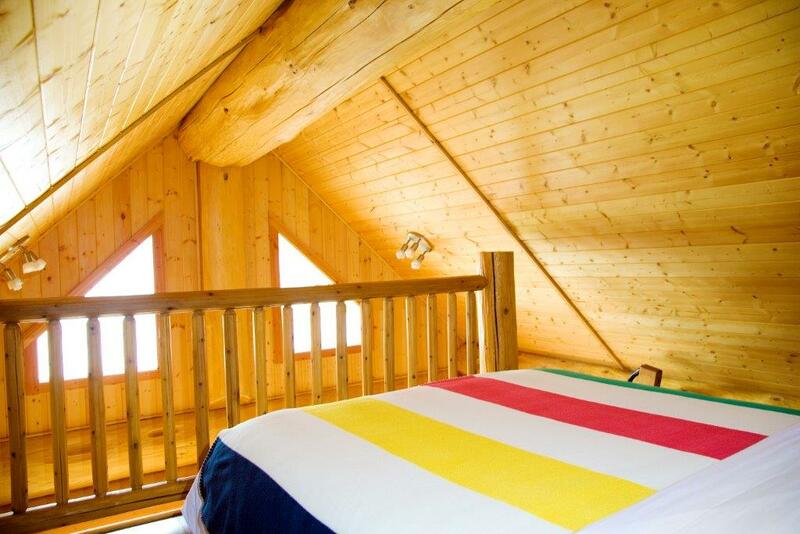 Kayak and stand-up paddleboard enthusiasts can launch just steps from the cabins. 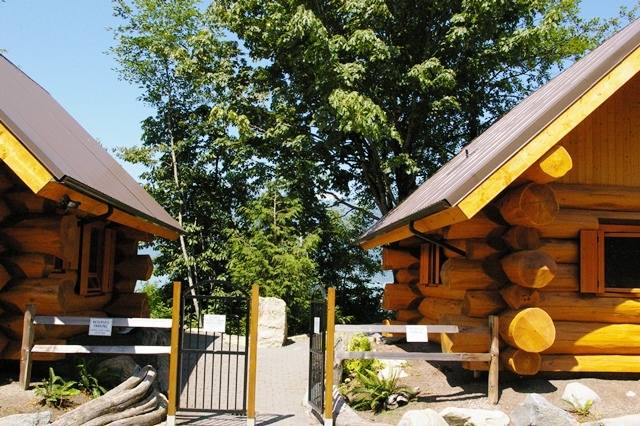 The cabins make a great base-camp for exploring the Sea to Sky Corridor. 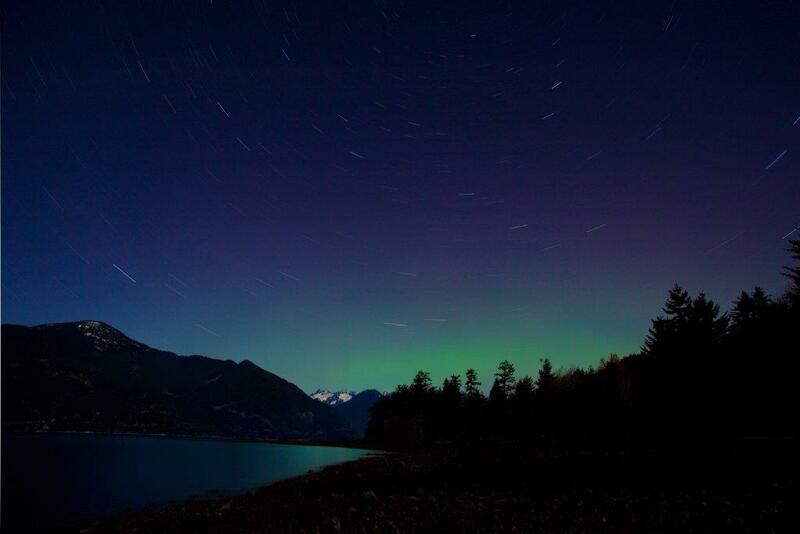 The area offers an abundance of activities and attractions including extensive hiking and mountain biking trails, world-renowned eagle viewing, tours of the historic Britannia Mine, a heritage railway park, and the third highest waterfall in the province. 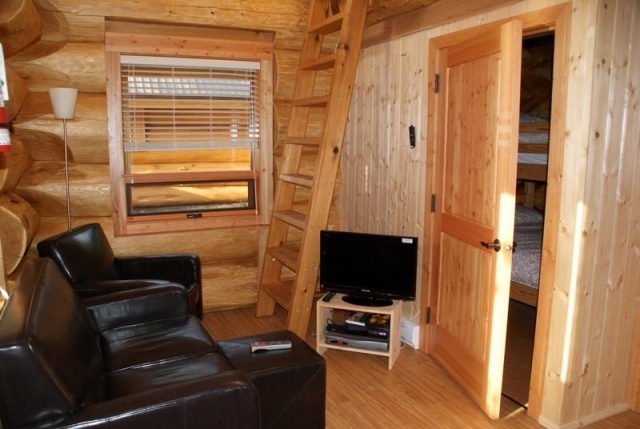 Each one bedroom loft cabin has a fully equipped kitchenette, a three-piece bathroom, deck with seating and BBQ, cozy common area and satellite TV. 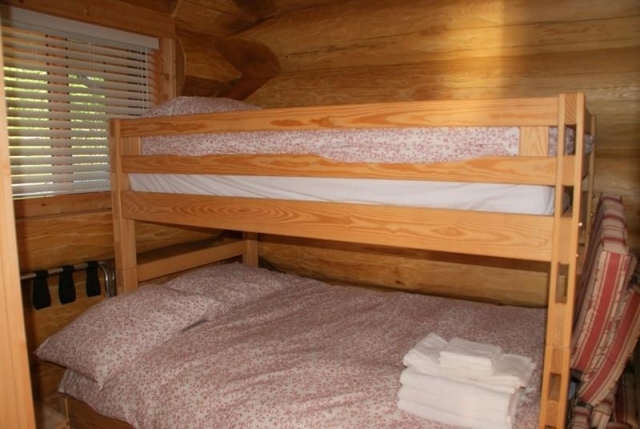 Each cabin sleeps up to four people (queen bed and double/single bunk bed). Linen service and parking are complimentary. 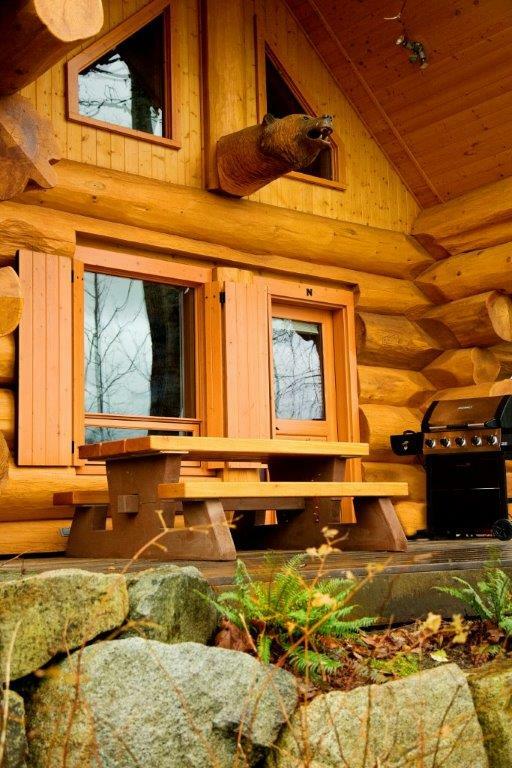 Cabin rentals require a minimum two night booking and a minimum three night booking on long weekends. 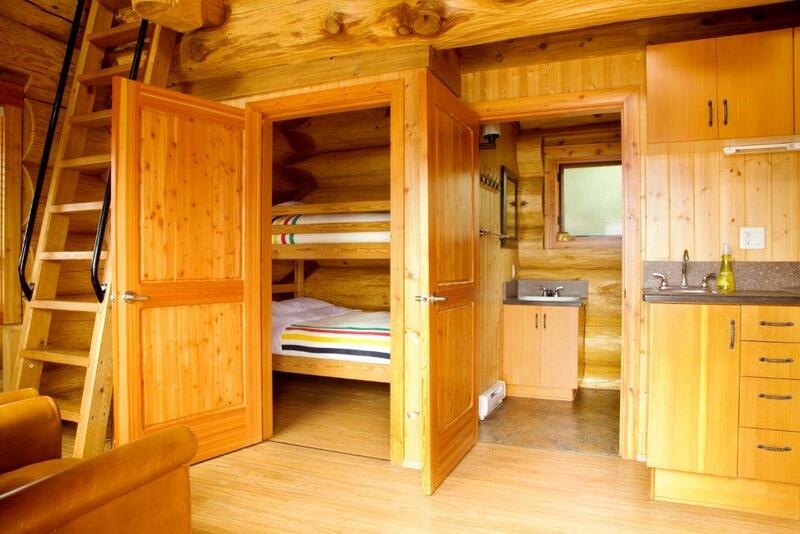 Cabins can be booked up to one year in advance.